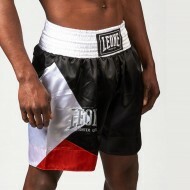 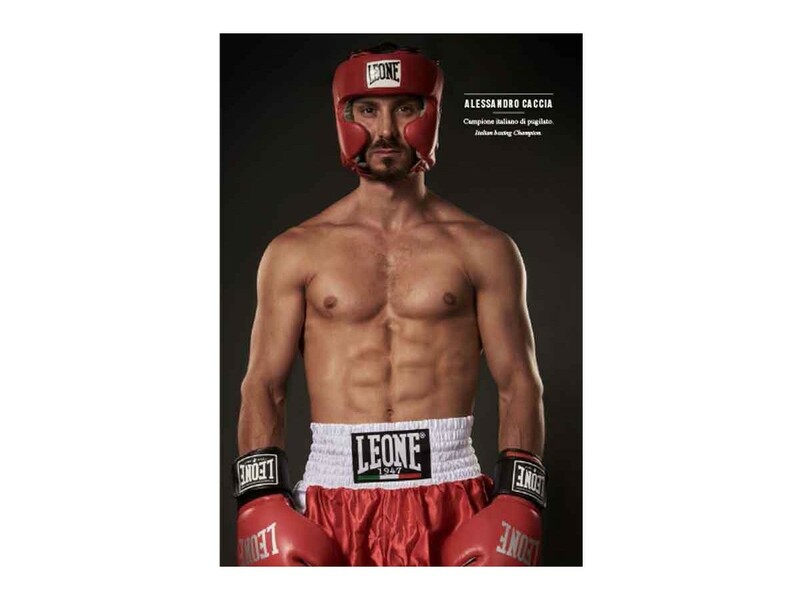 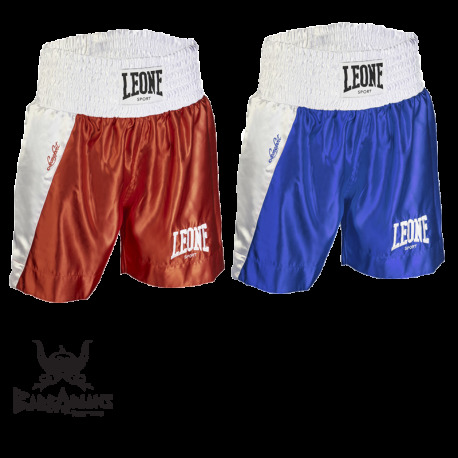 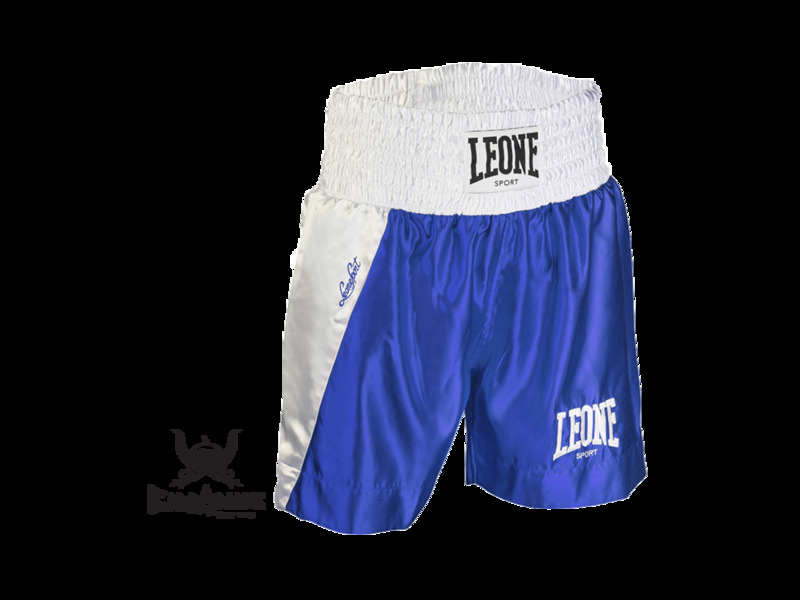 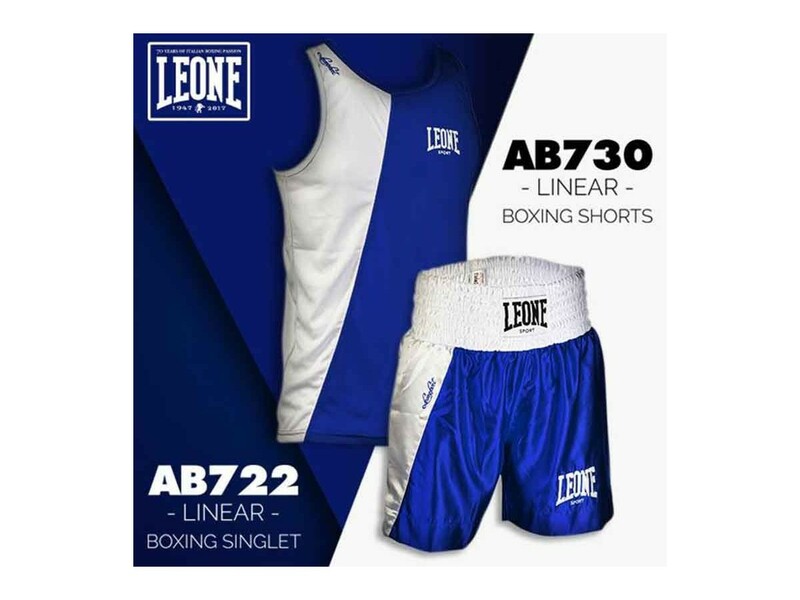 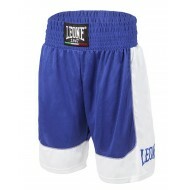 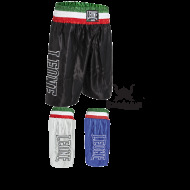 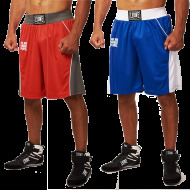 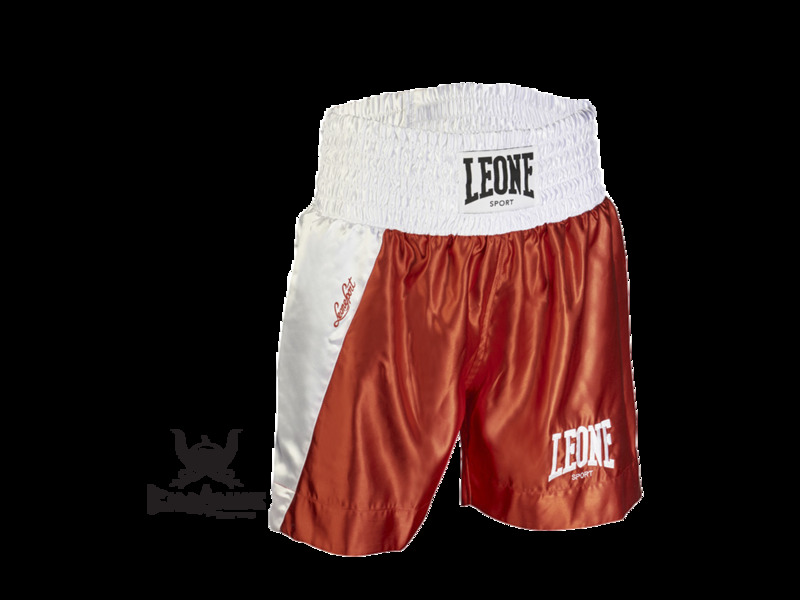 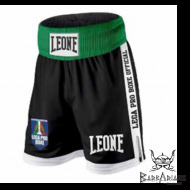 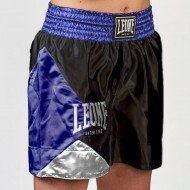 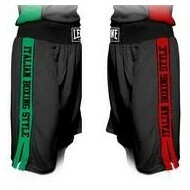 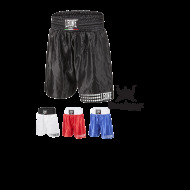 Satin boxing shorts, with a high waist and embroidered logos. 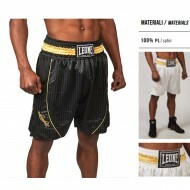 Parallel to the company's 70th anniversary. 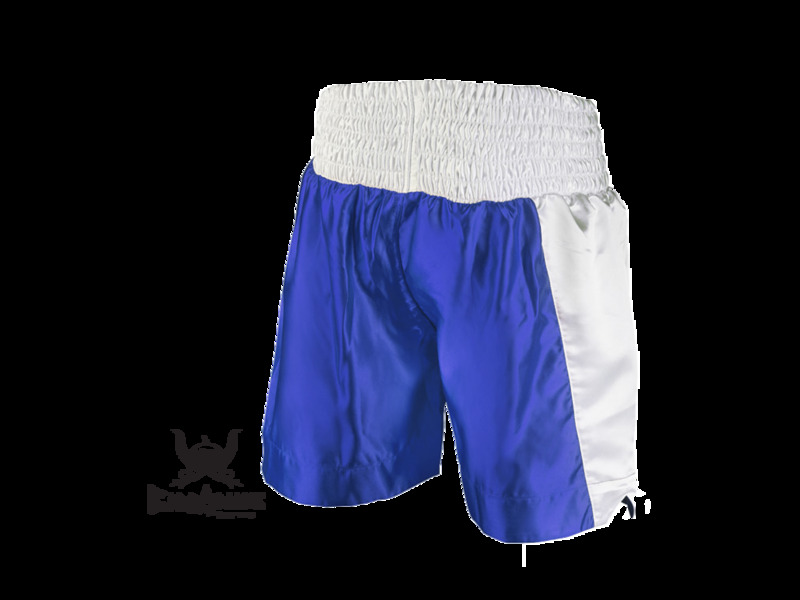 Sport "used especially in amateur matches and training. 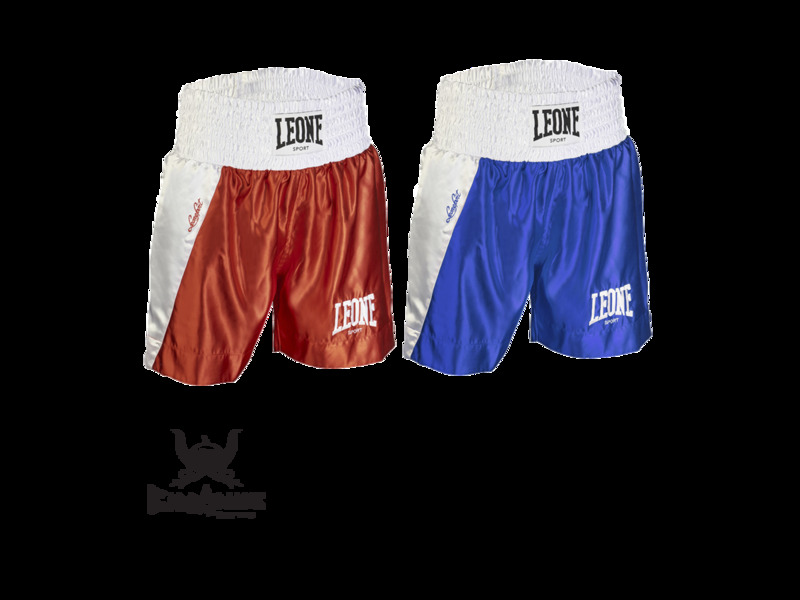 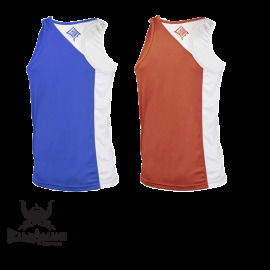 Available red and blue.